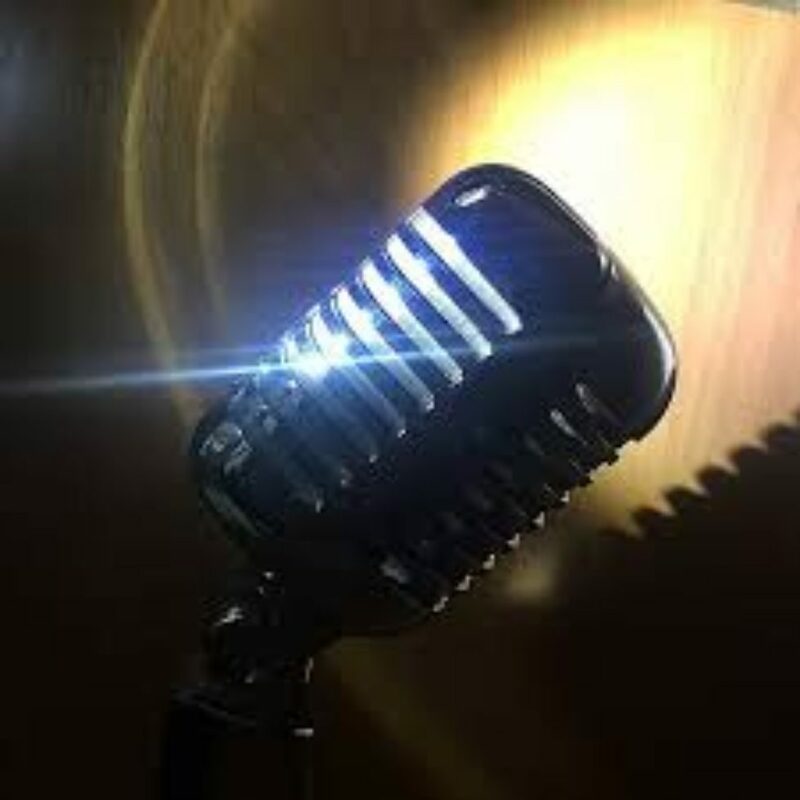 Use for Craig’s appearance on various podcasts. This category feeds the “Media” page. 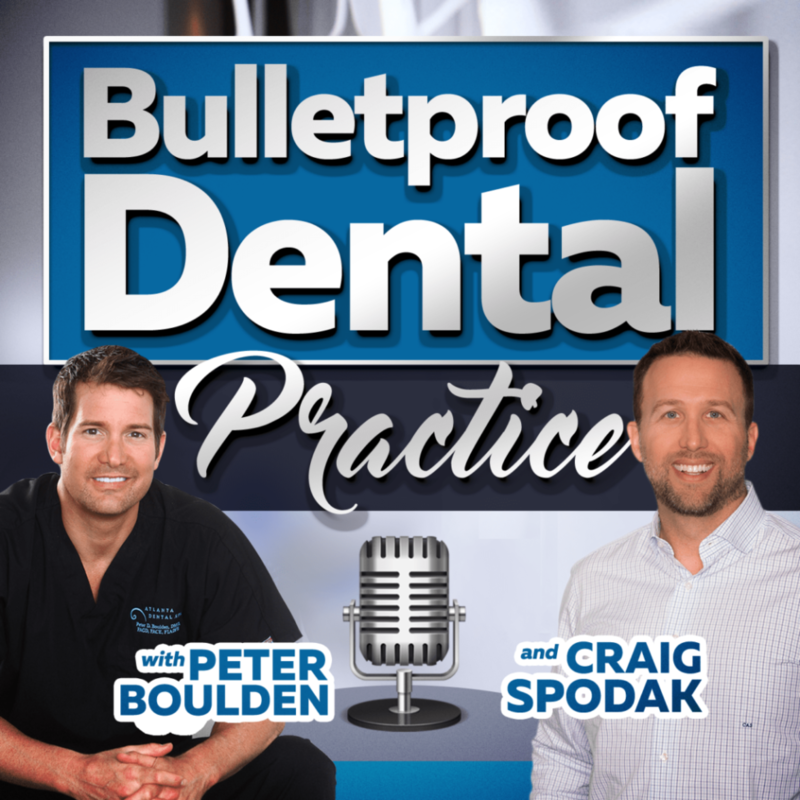 This interview appeared on the Bulletproof Dental Podcast. 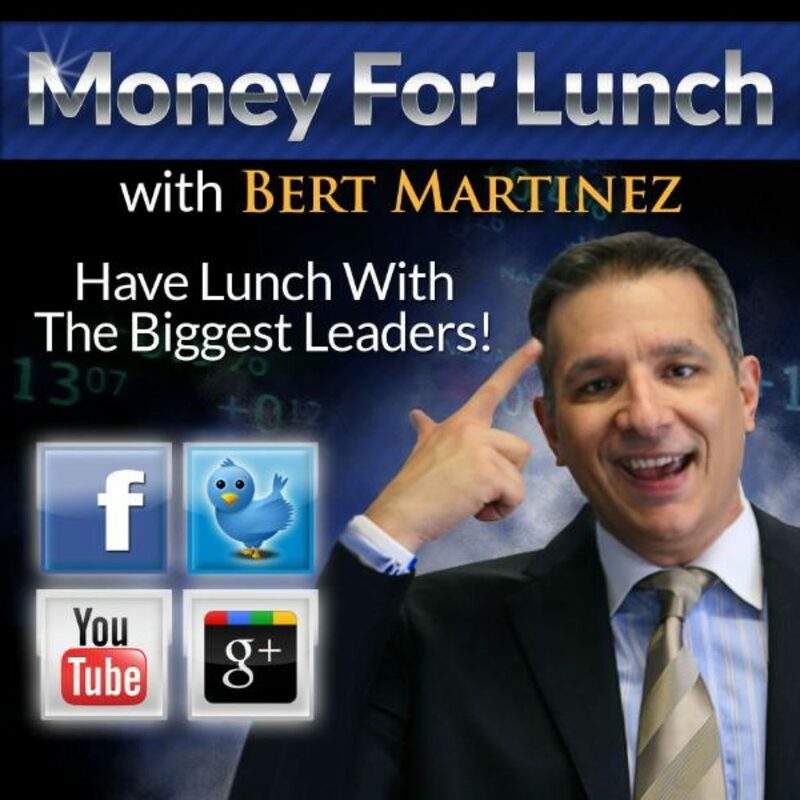 This interview appeared on The Entrepreneur Way. 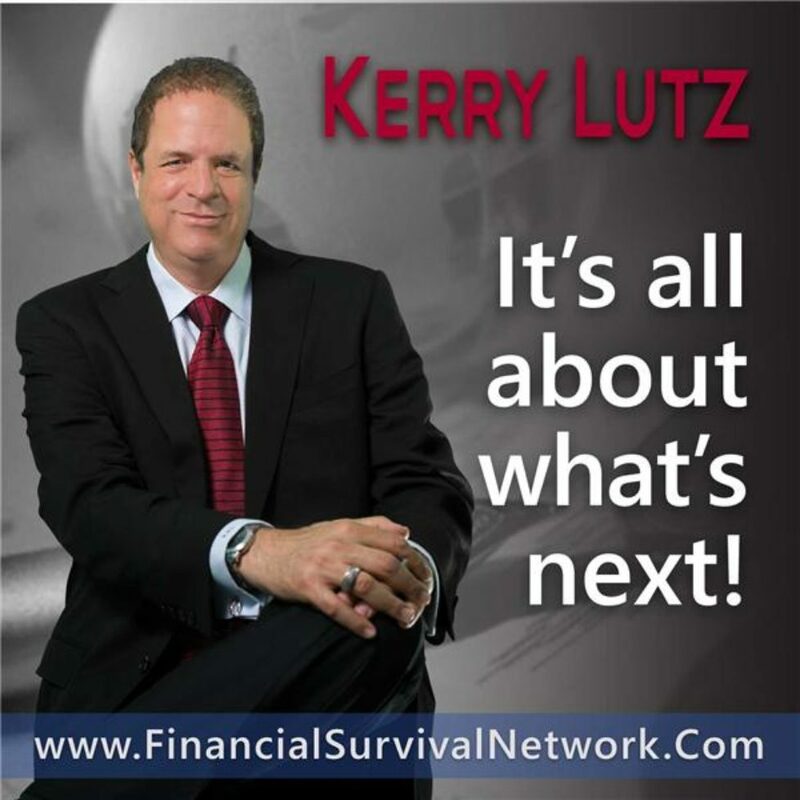 This interview appeared on Onward Nation podcast. 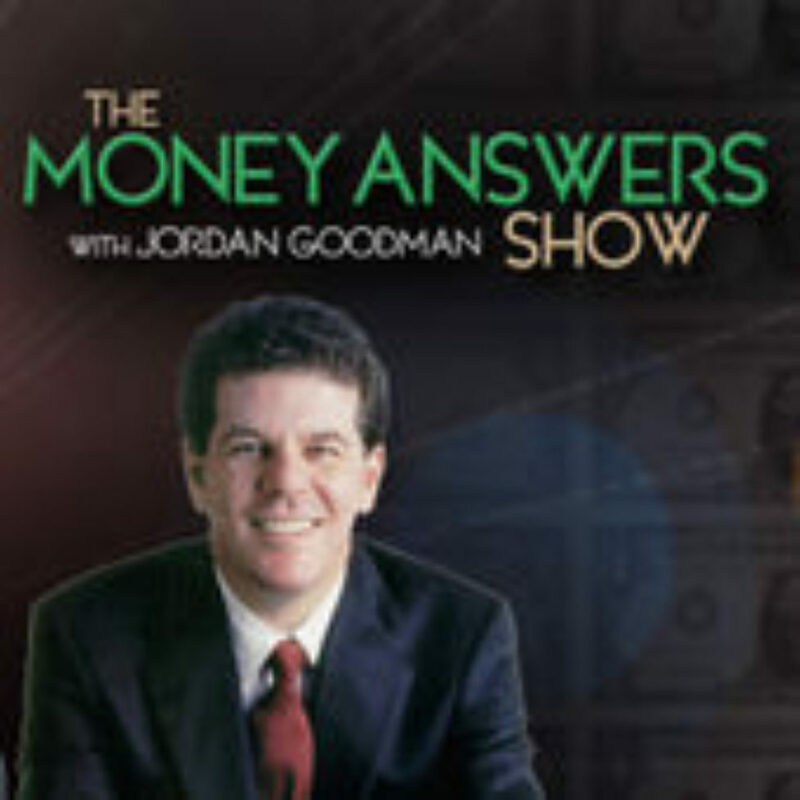 This interview appeared on Money For Lunch. 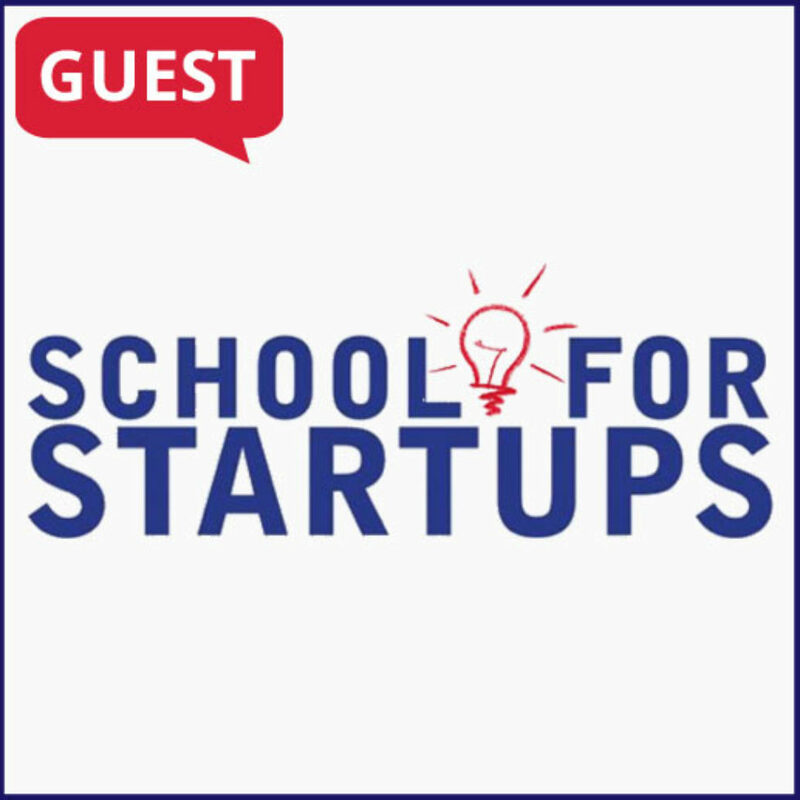 This interview appeared on School for Startups Radio. This interview appeared on the Connect Big Podcast. 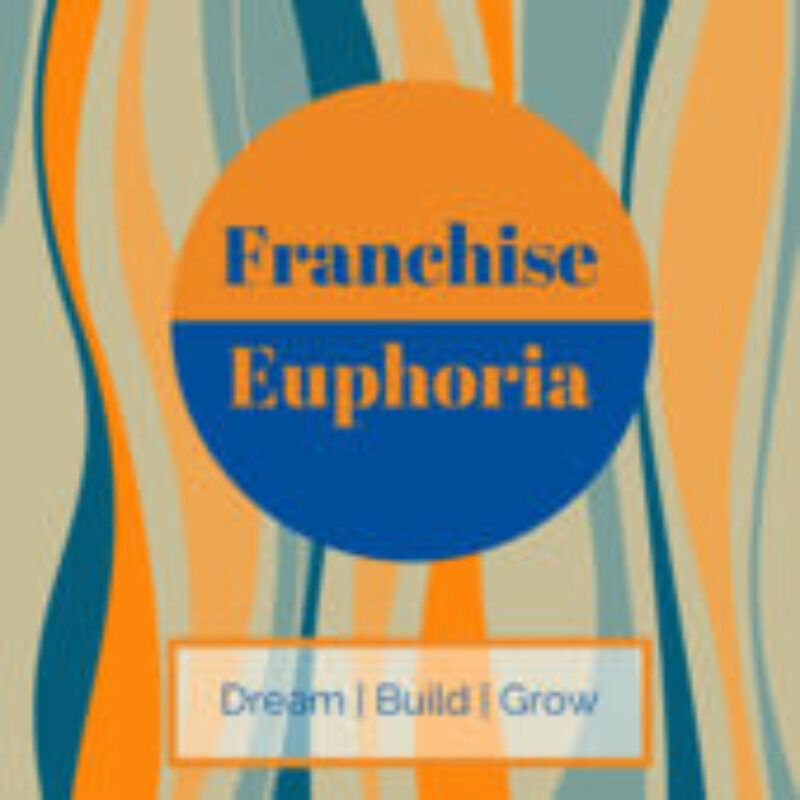 This interview titled “Talking Taxes” appeared on Franchise Euphoria Podcast. © 2018 Craig Cody & Company - 200 Garden City Plaza, suite 210 Garden City, Ny 11530 - All rights reserved.